All businesses utilize multiple forms of communications. Emails, phone calls, and even faxing are common in the workplace. Having all these options can be helpful, but it can also lead to many forms of miscommunication or even people missing out on important notifications. All because they didn't answer that one call or forgot to check their email before the big meeting. You can see how this can lead your communications to have efficiency problems, and that's why we offer our Unified Communications Solution, to help you utilize all your forms of communication in the most efficient way. 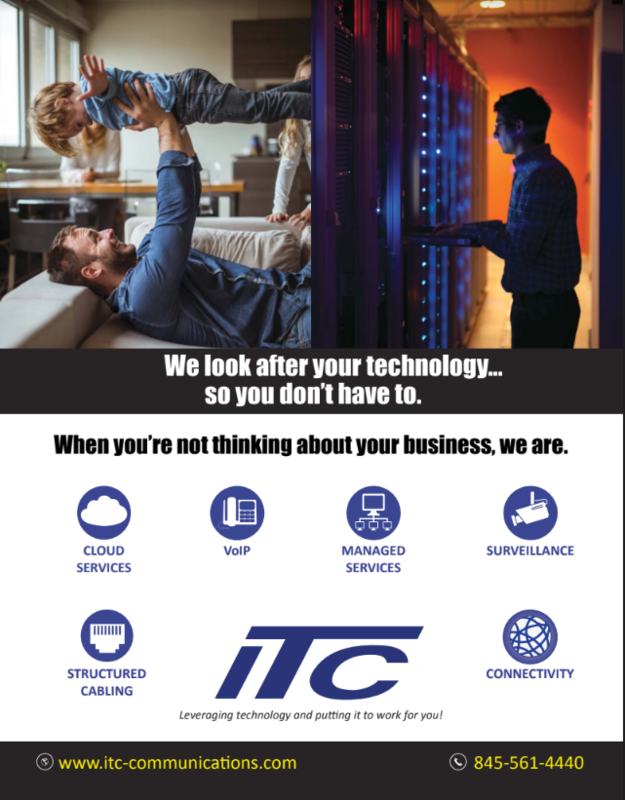 ITC Communications offers a variety of options to best fit what you need. One such option is E-Mail Message Delivery which sets it up so that voice mail and faxes are sent to your e-mail account, so there is no more missing that important voicemail just because you forgot to check your work phone. 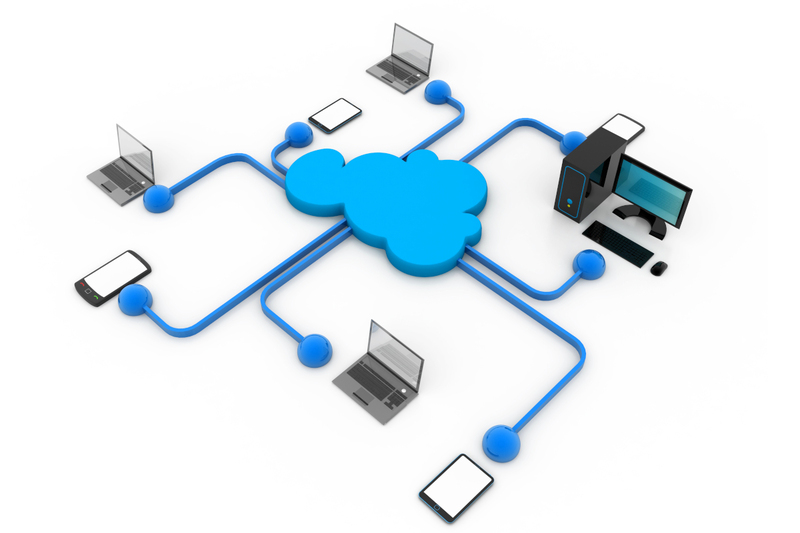 We also set up systems like VoIP which not only reduces the cost of your phone systems overall but also allows you to share your voice and data infrastructure with others in the system. For those companies that faxing is still a common part of work, we can make it so you can send faxes directly from your computer workstation, which not only saves you time but also maximizes your efficiency on what used to be a long, tedious way to send information. Those are just some of the ways that our Unified Communications Solution can help you. There are still other options we didn't cover such as Wireless Mobility and Networking. So if you want to know what other ways we can get that communication efficiency up, then simply check out the rest here.